Make your daily kitchen grind fun and light with the Bertie-shaped Ulster Weavers Oven Glove. 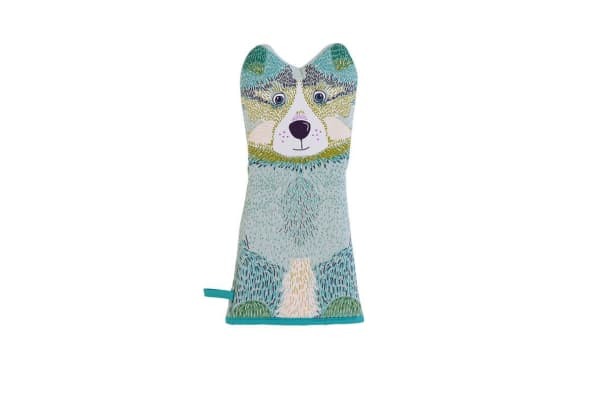 This gauntlet with an adorable dog print not only protects your hand and arm from hot pots but also brightens up your kitchen space. 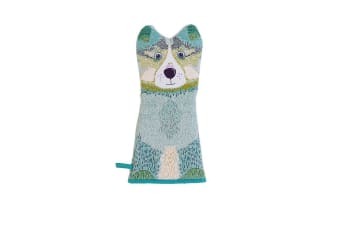 Taking out the casserole from oven to table is definitely something to look forward to with this quirky oven glove from Ulster Weavers.